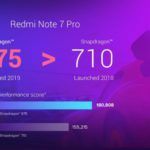 The Redmi Note 5 Pro was one of the most sought-after handsets that Xiaomi released in 2018. 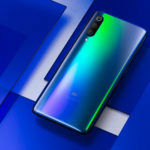 Even though the handset has now been succeeded by the Redmi Note 6 Pro, Xiaomi continues to push updates for the handset. After a series of beta updates, Xiaomi on January 3 started issuing a stable version of MIUI 10.2.1 for Redmi Note 5 Pro users, a report by TheAndroidSoul confirms. The new software version comes with several bug fixes and feature additions. Let us take a quick look at what those are. 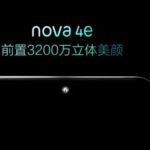 In this same article, we will also address a recent report that talked about two Huawei devices -the Nova 3 and the Huawei P20 Pro – getting the nod for EMUI 9. This new version of EMUI 10 for the Redmi Note 5 Pro primarily fixes several issues with the camera app of the handset. For example, phones running an older software version faced a bug wherein the device accidentally captured burst images. This issue has now been fixed. Another complaint that people had with the Redmi Note 5 Pro was an issue with thumbnails and icons in the File Explorer app which has also now been fixed. After you install this update, the handset will also get a new home screen shortcut that directly leads you to the Updater app. 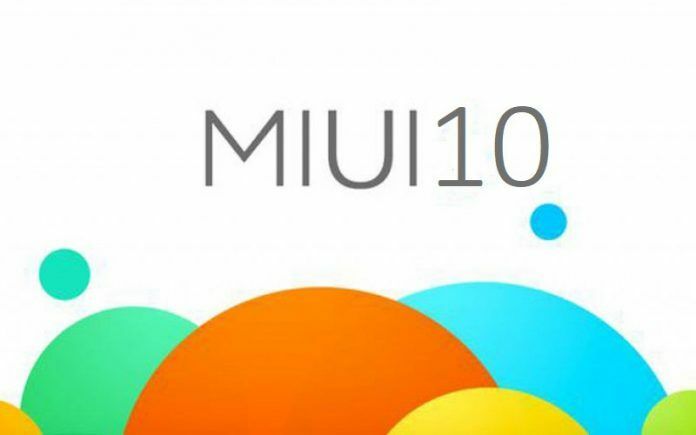 As per the AndroidSoul report, this new version of MIUI 10.2.1 has started rolling out in batches for Redmi Note 5 Pro units sold in India. Due to this, it might take a while for the update to reach you. In case you haven’t already received a notification for the update, it would be a wise idea to manually check for the same by going into the following menu options Settings > About phone > System update. As always, please ensure all your data is backed up before you proceed with the update as a precautionary measure. Incidentally, the news of this update comes just a few days after Xiaomi issued the last and final update to two of its older handsets the Mi 5 and the Redmi Note 3 – both of which are over two years old. 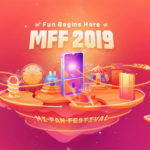 As mentioned earlier in this article, two other smartphones – this time from another Chinese smartphone vendor – are set to receive an official update to Android 9 Pie in the near future. 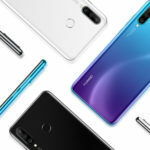 The two smartphones in question are the Huawei Nova 3 and the P20 Pro – both of which came with EMUI 8 and Android 8.1 Ore preinstalled. 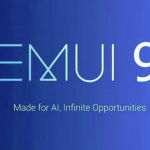 Both these handsets will soon be updated to EMUI 9 which is also based on Android 9 Pie. The fact that these phones are all set to receive this official update was officially announced by Huawei on their Twitter account. Both the handsets are expected to receive several feature additions and bug fixes once this update is installed. Finer details of this new update, however, remain under wraps.